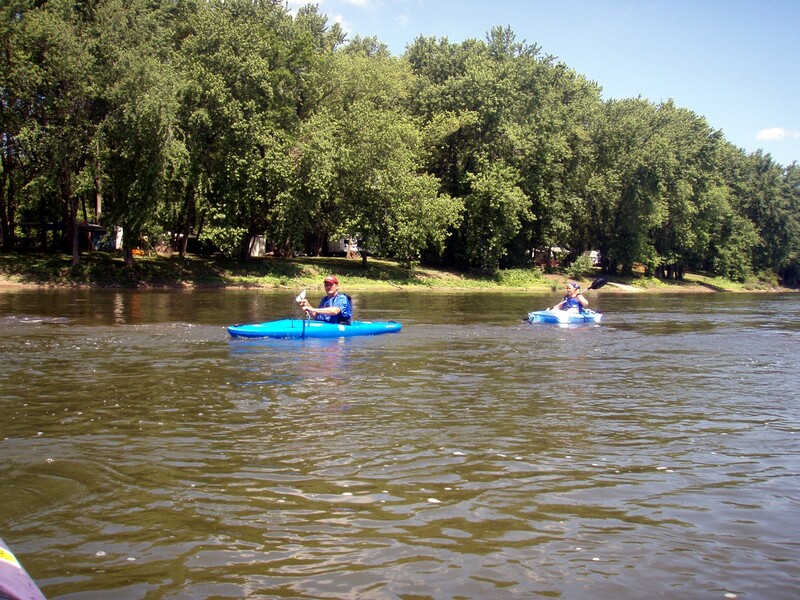 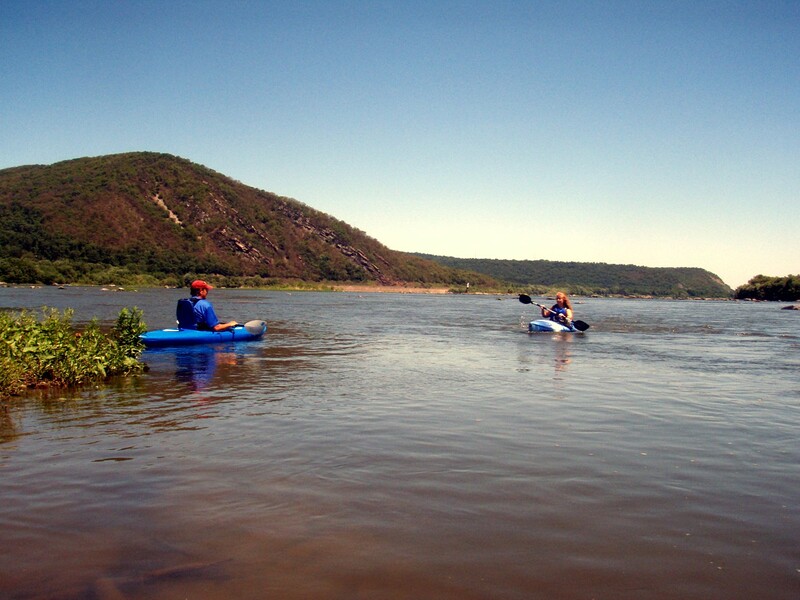 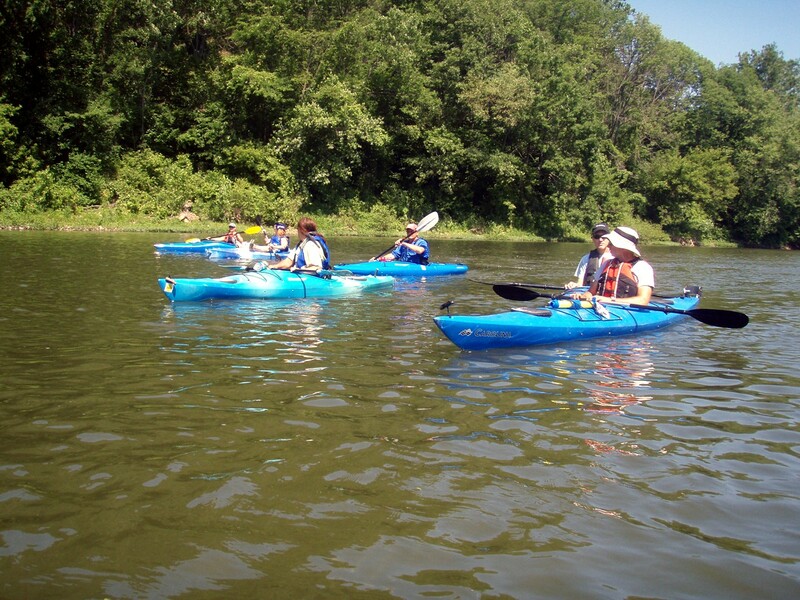 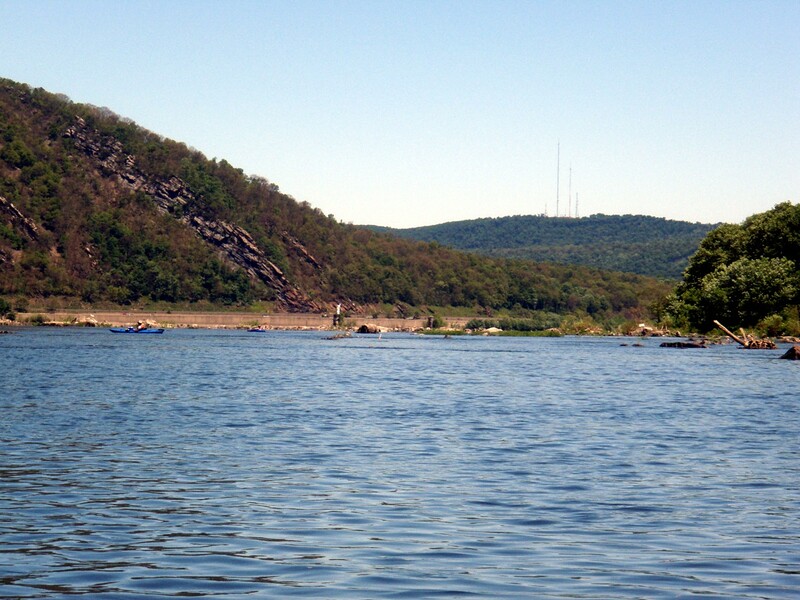 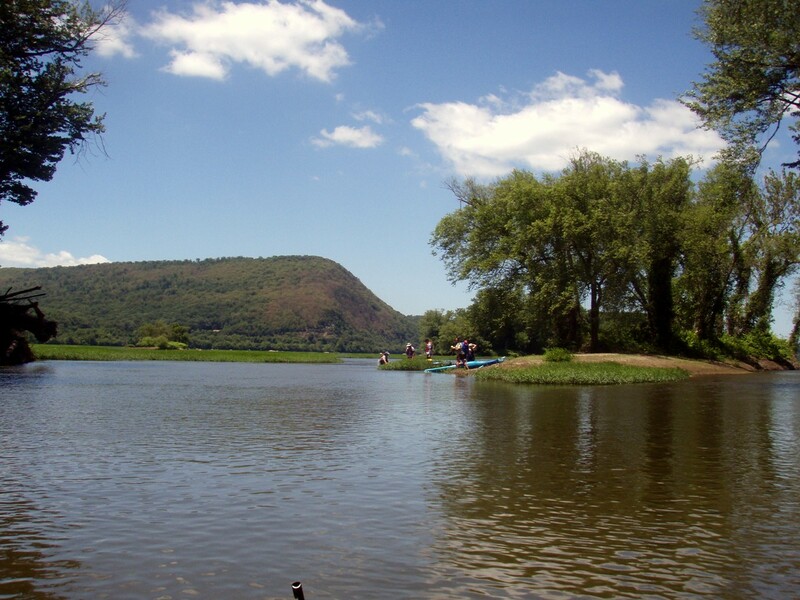 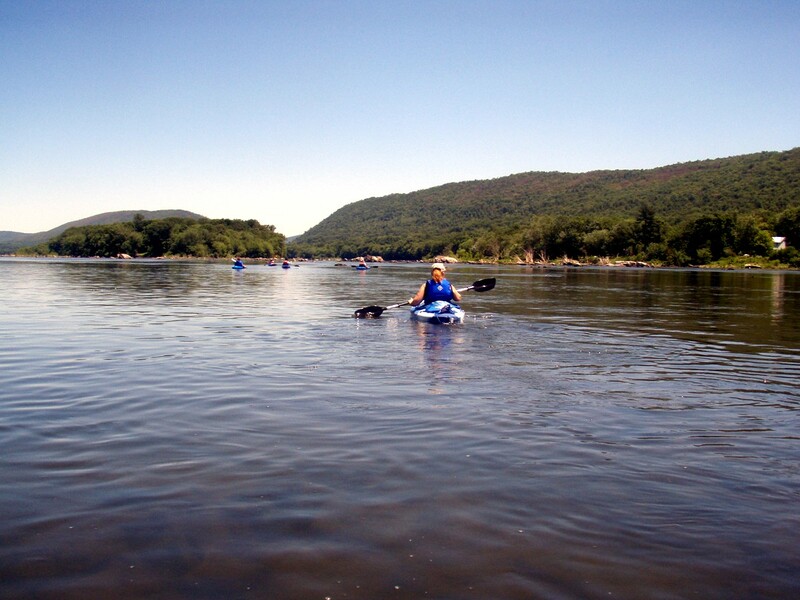 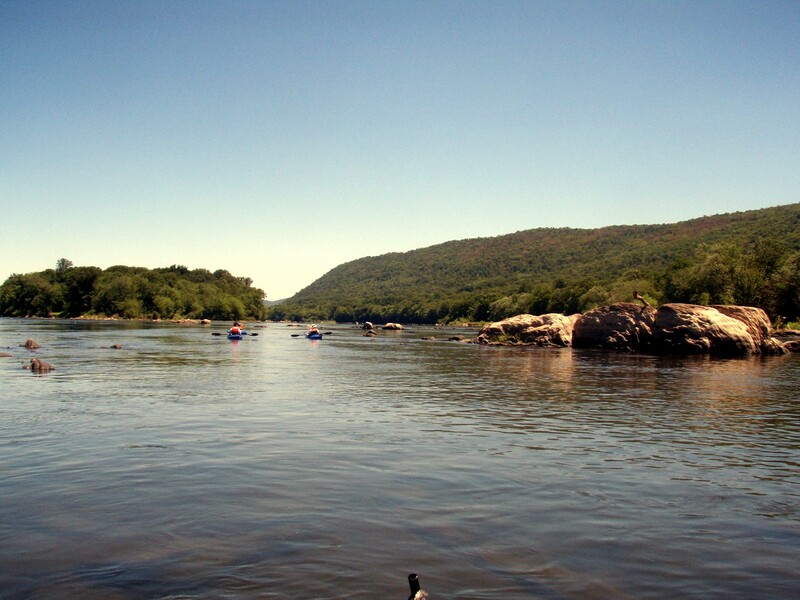 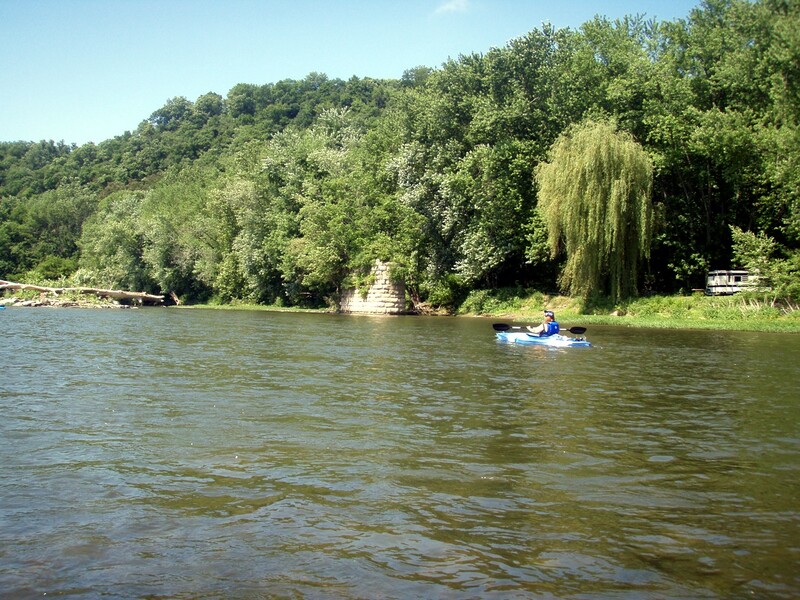 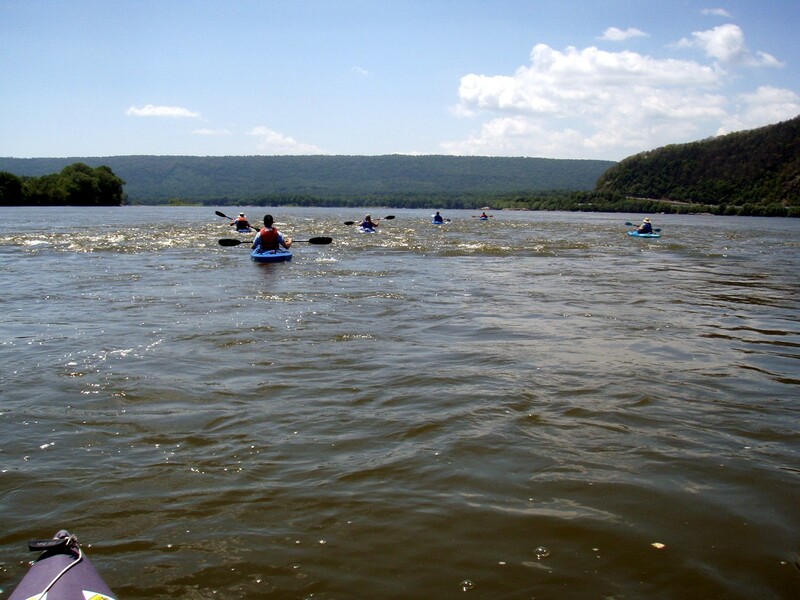 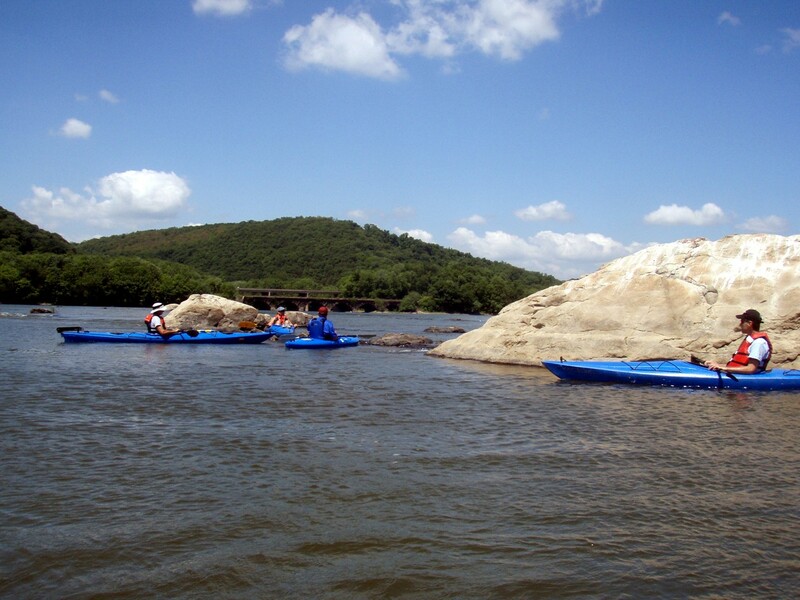 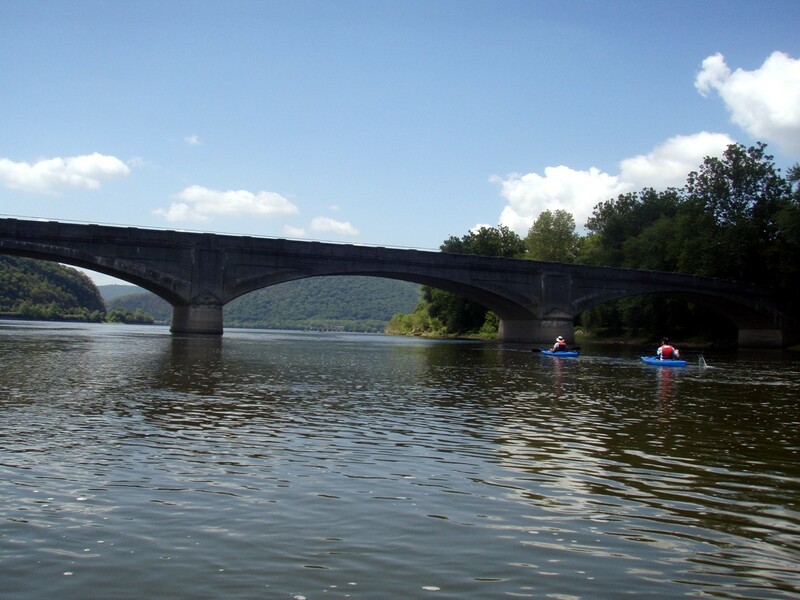 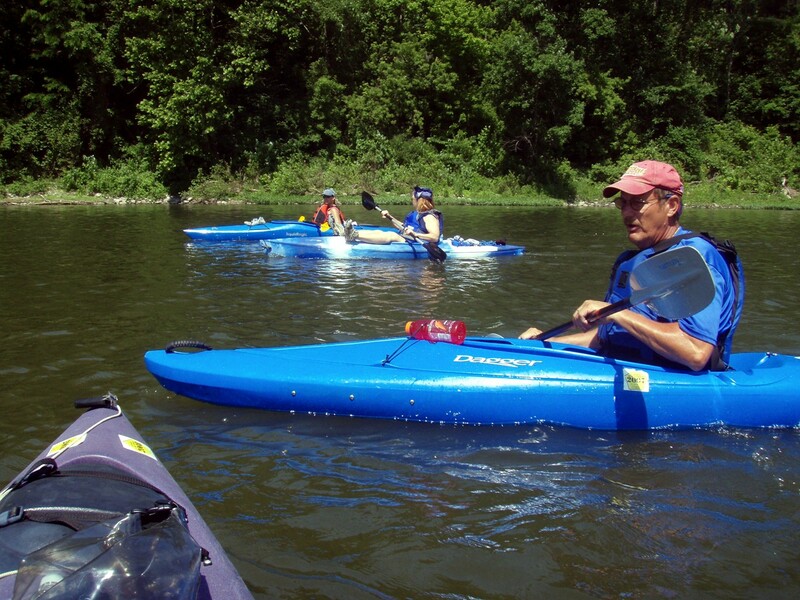 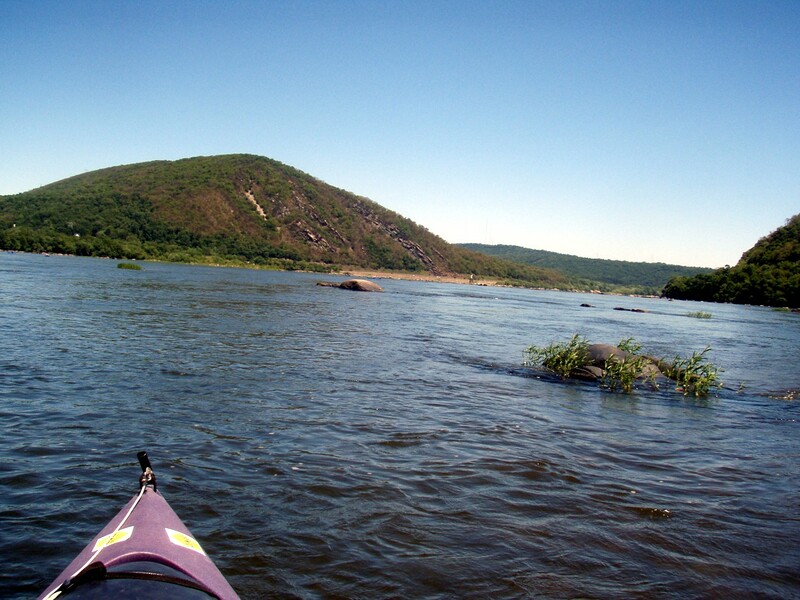 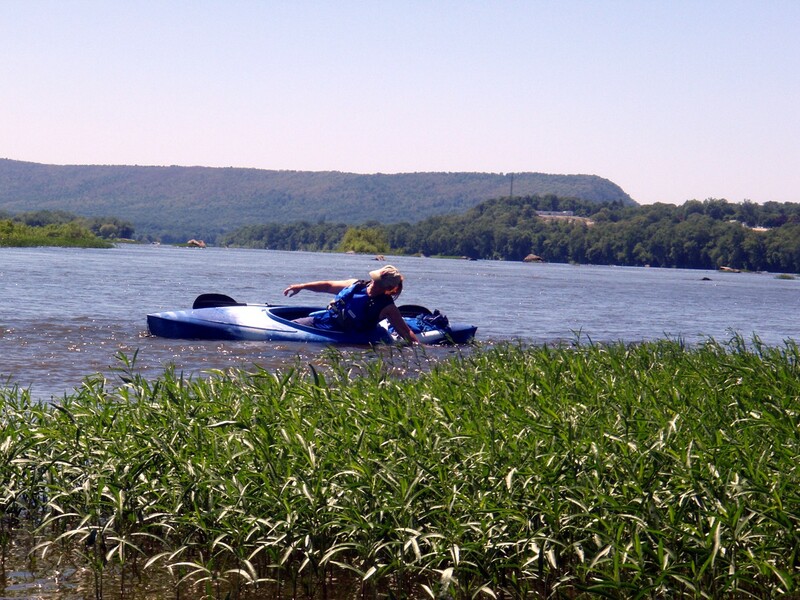 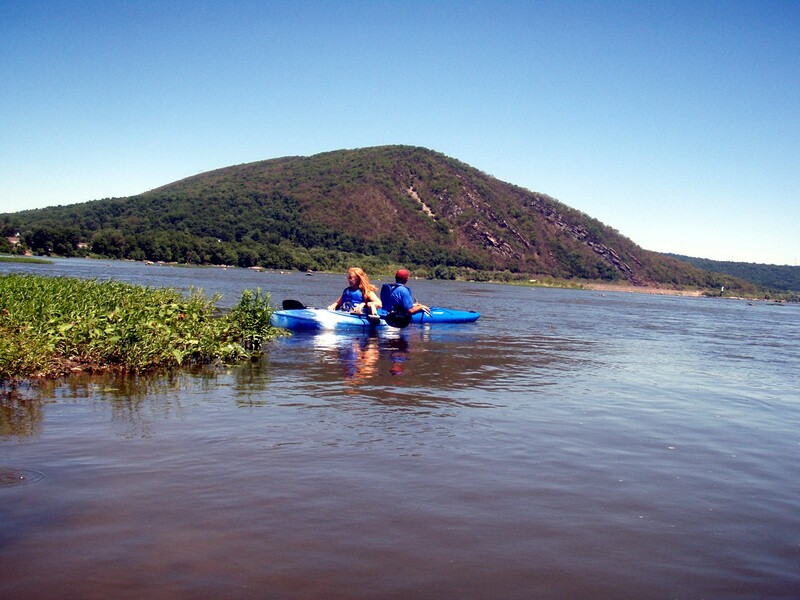 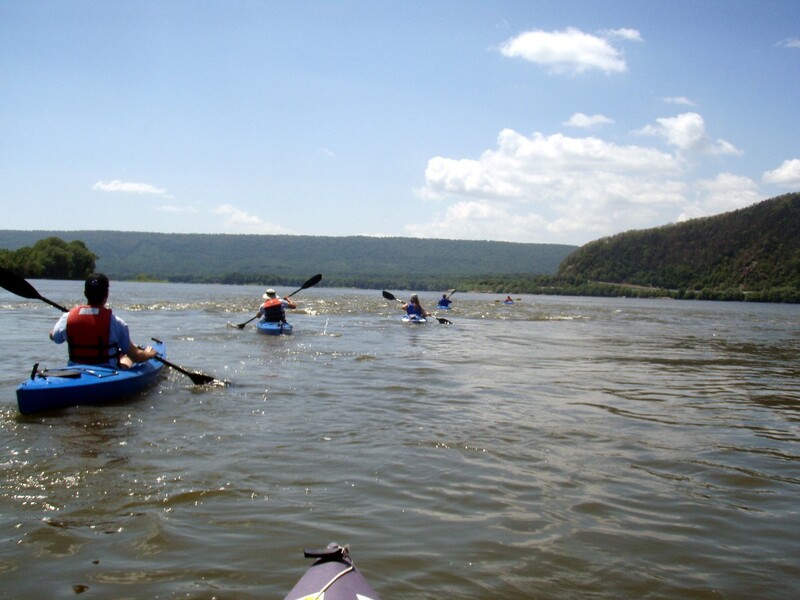 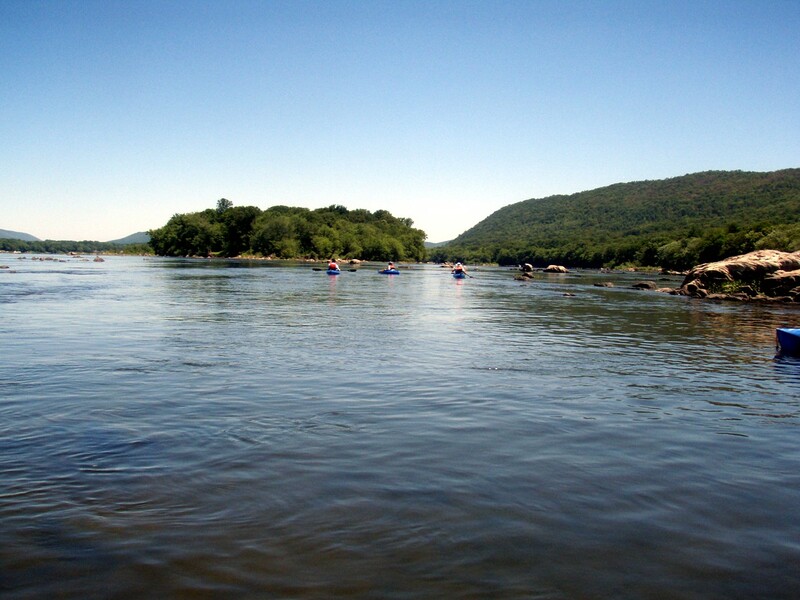 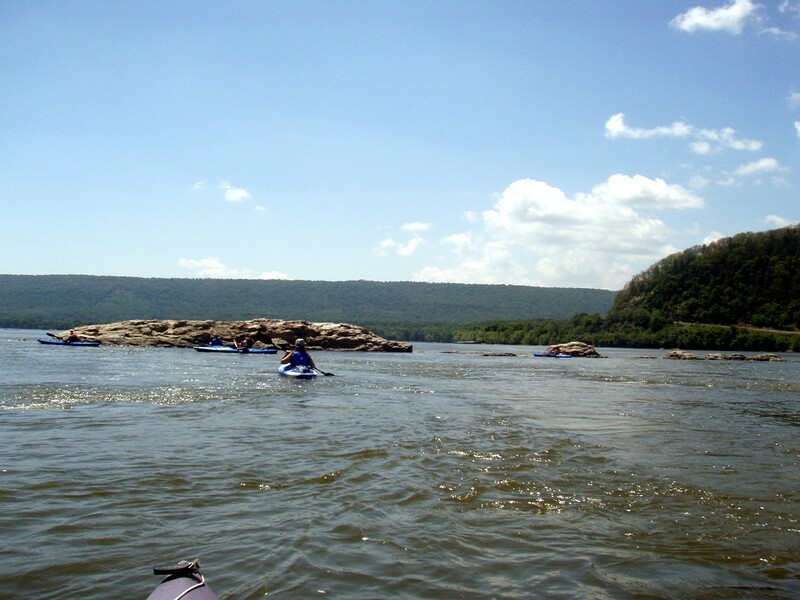 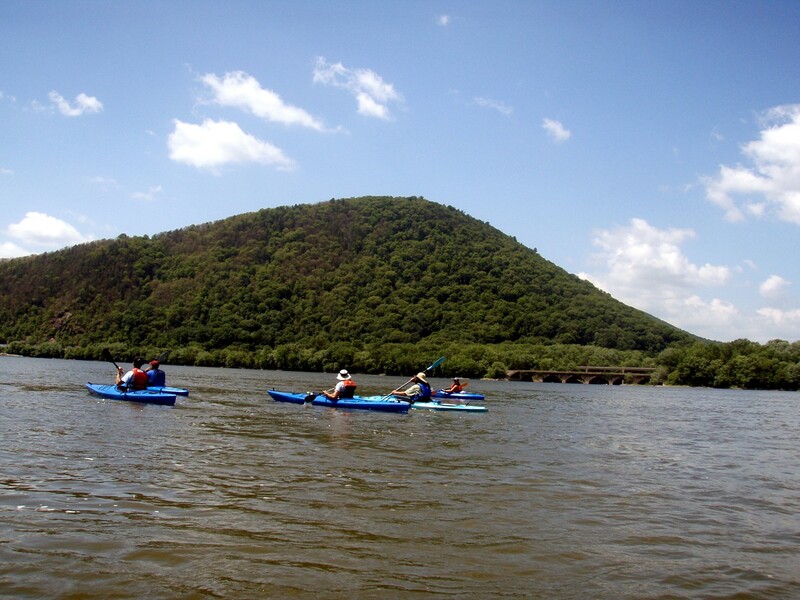 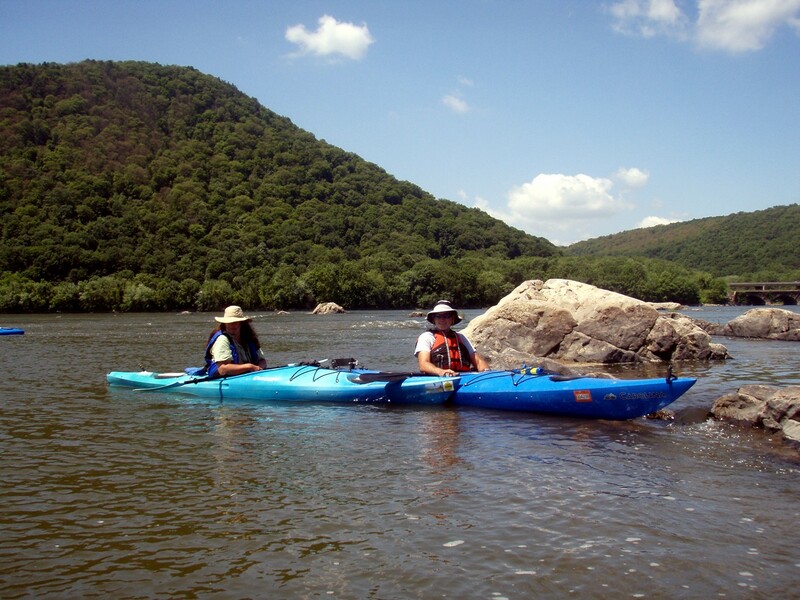 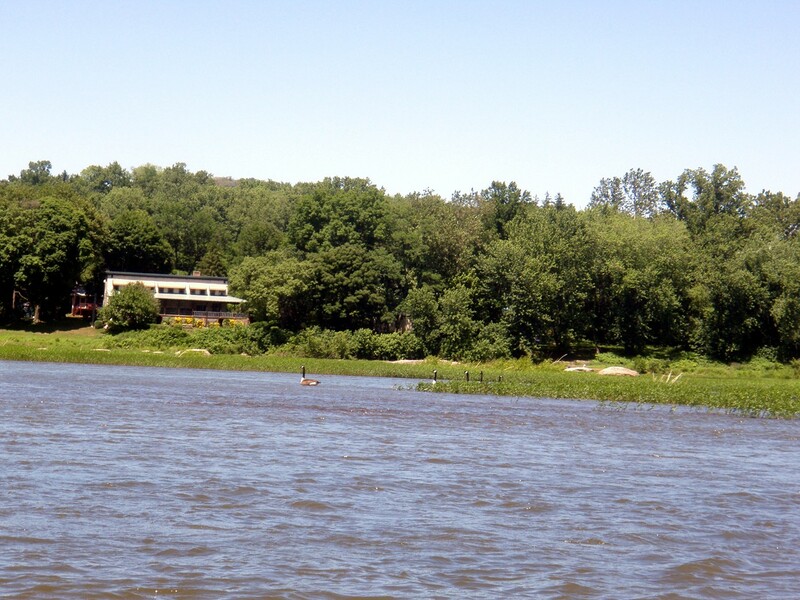 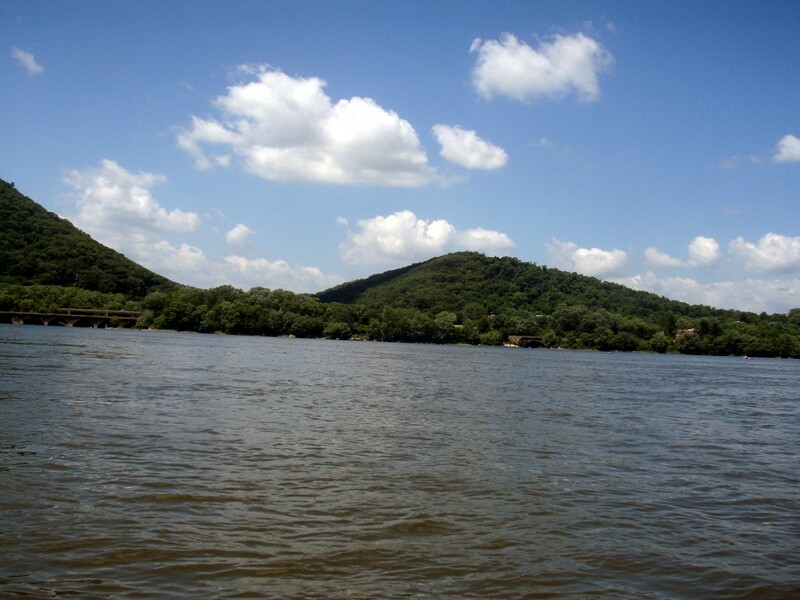 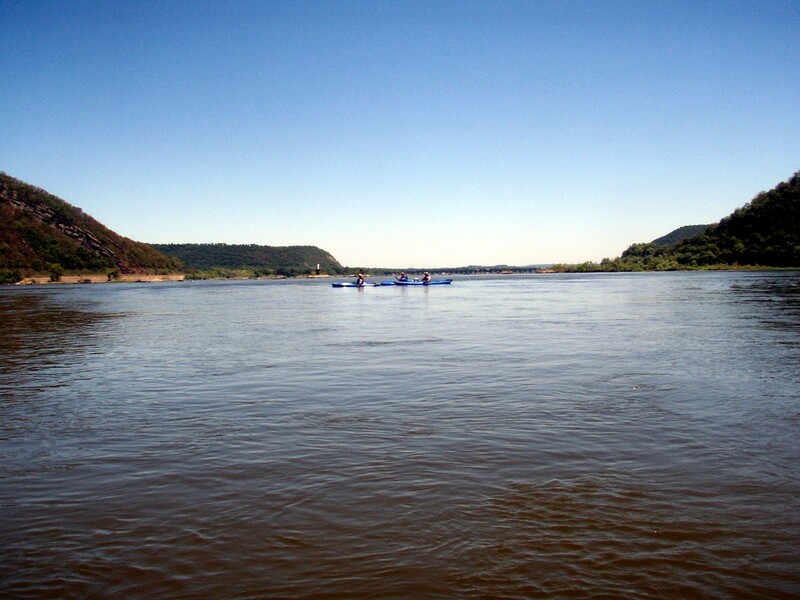 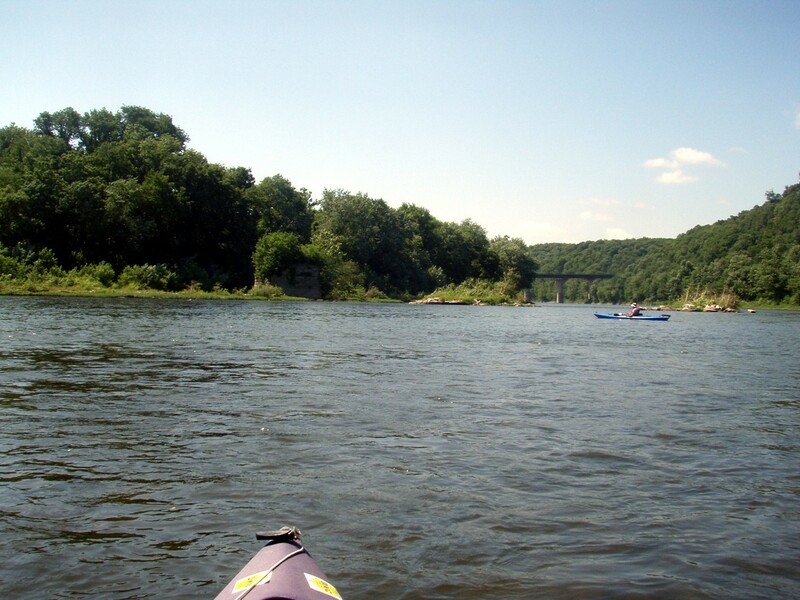 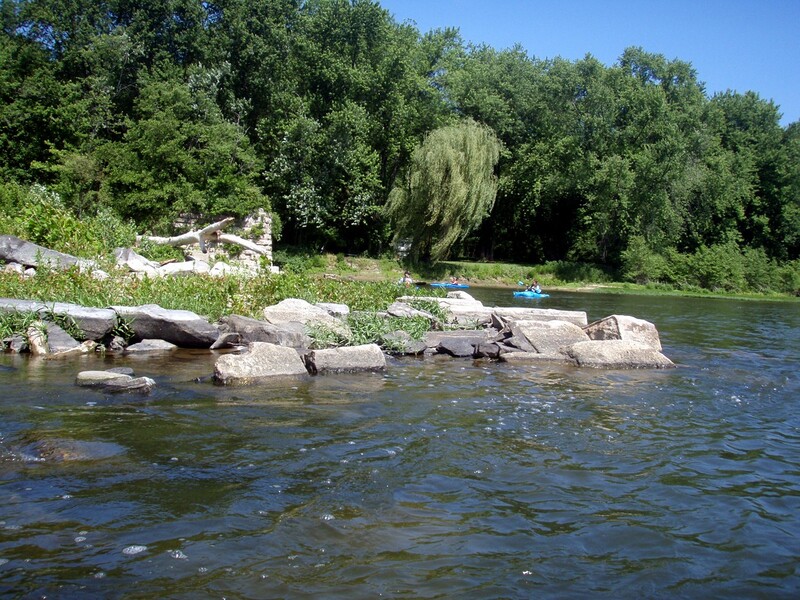 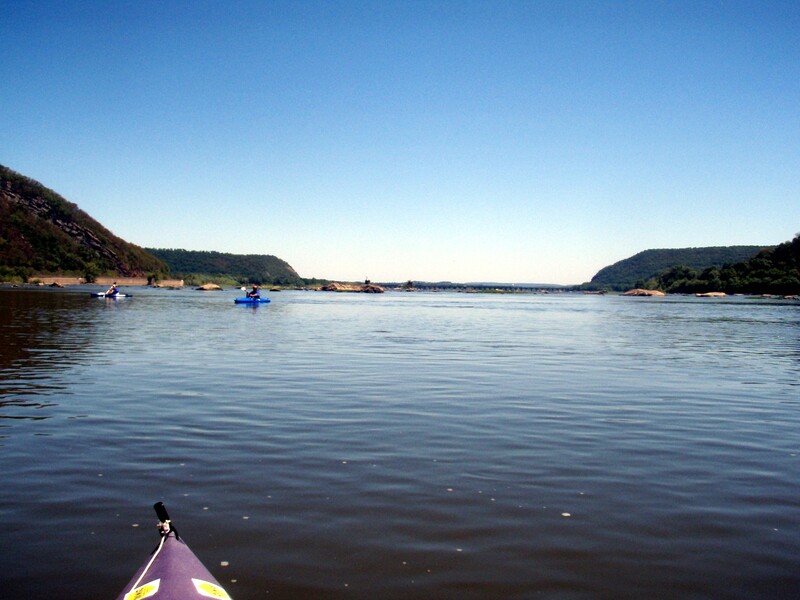 Trip down the Susquehanna River from Ken's Beach on the Juniata River to Dauphin. 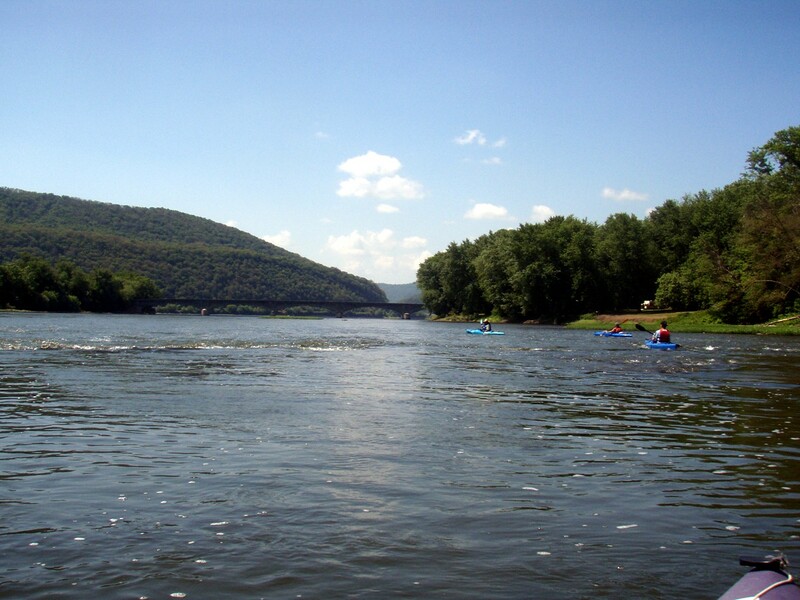 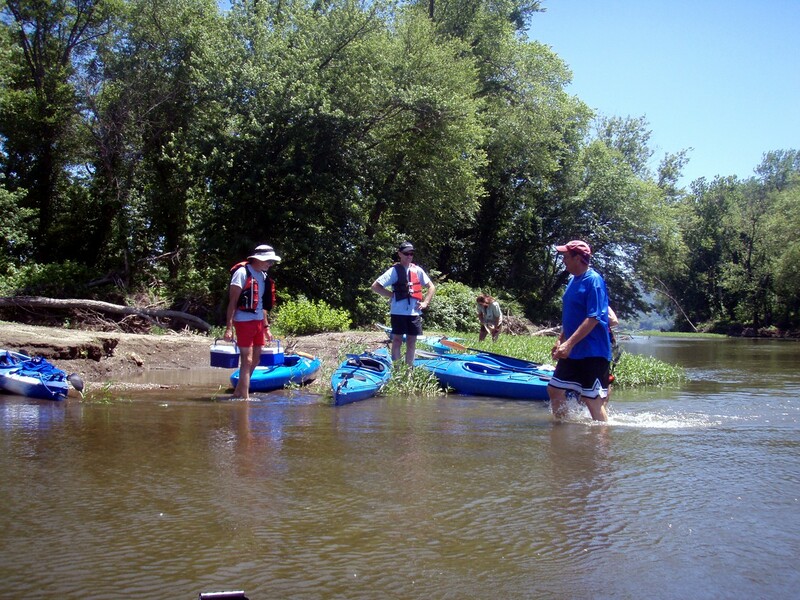 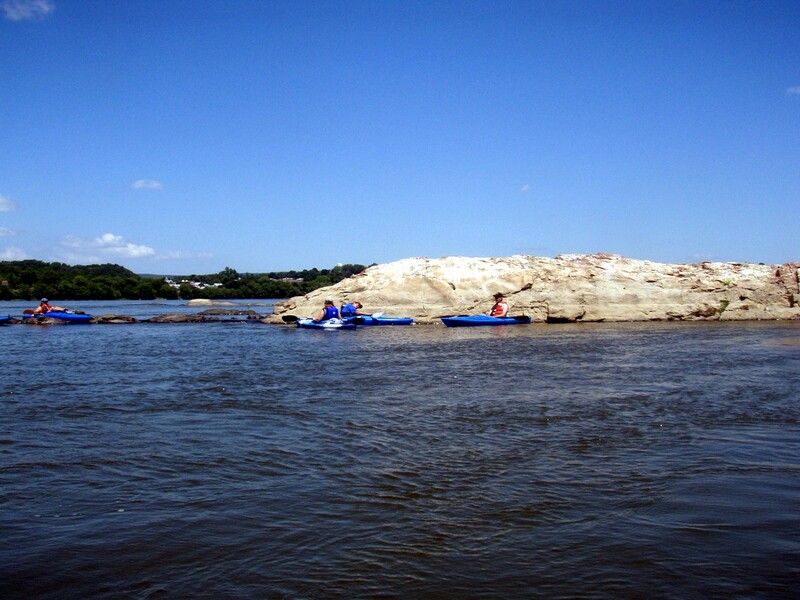 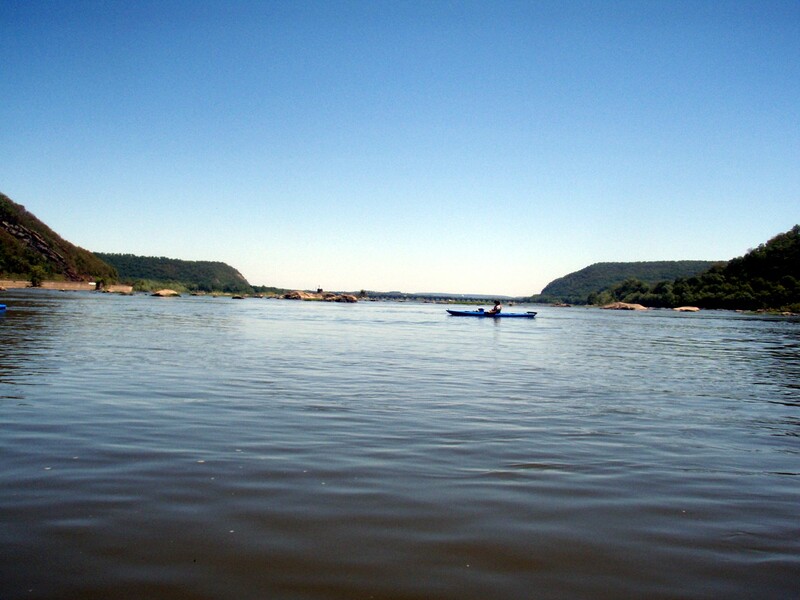 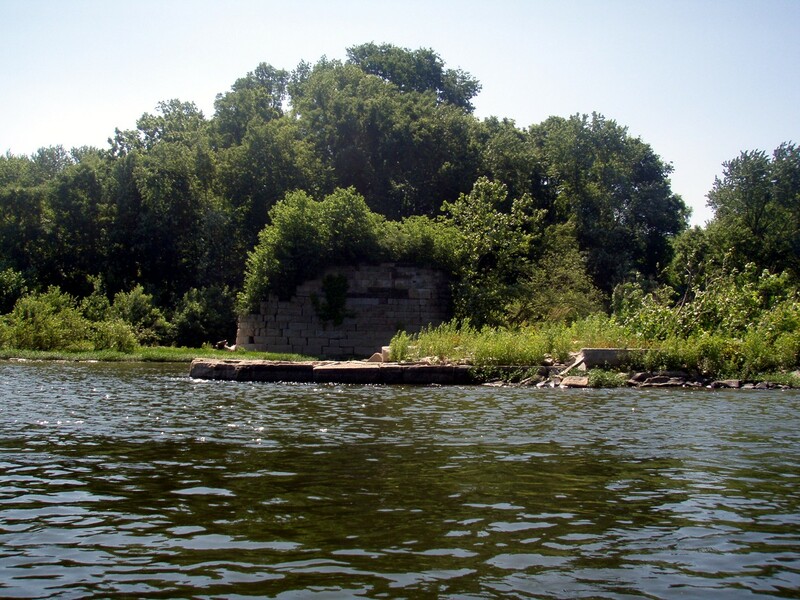 Susquehanna River trip on June 9, 2007! 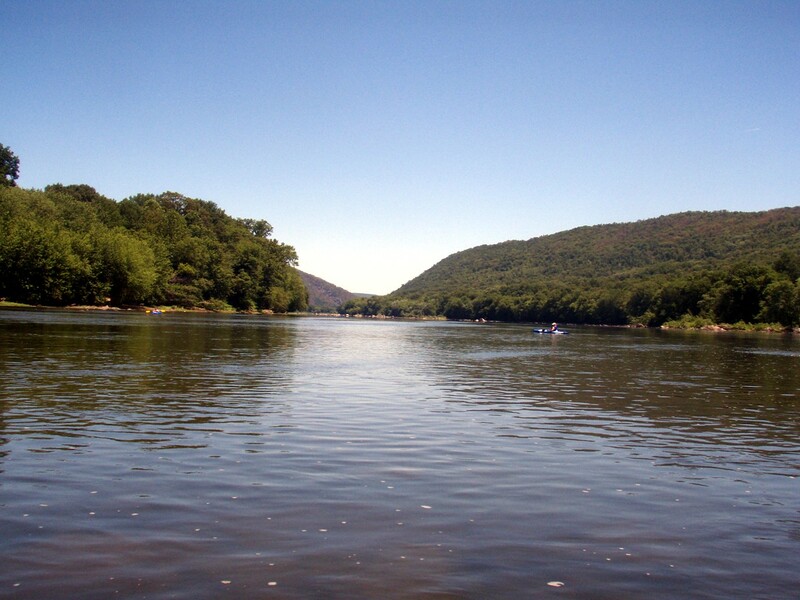 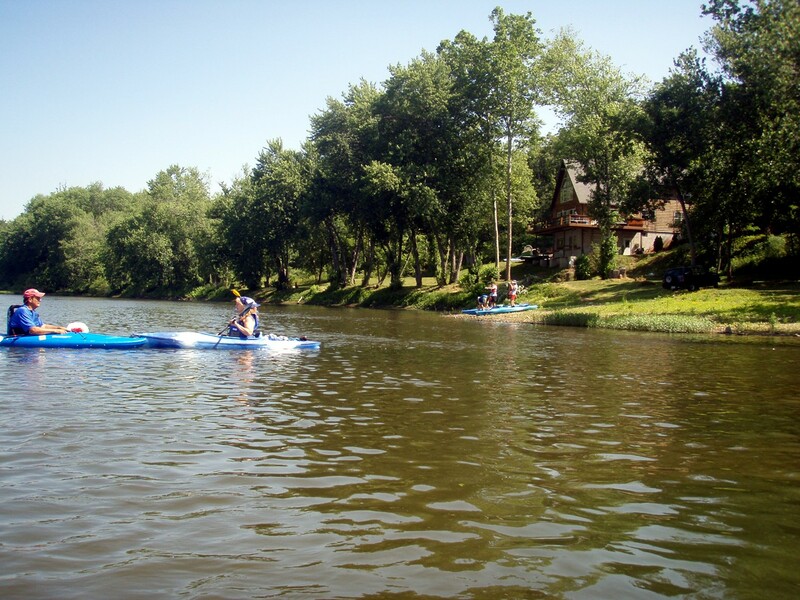 from Ken's Beach on the Juniata River to Dauphin  today. 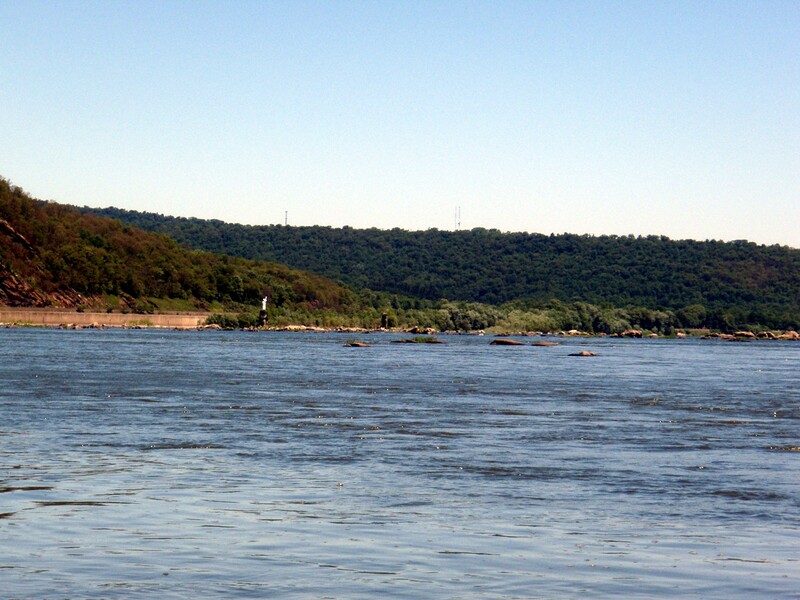 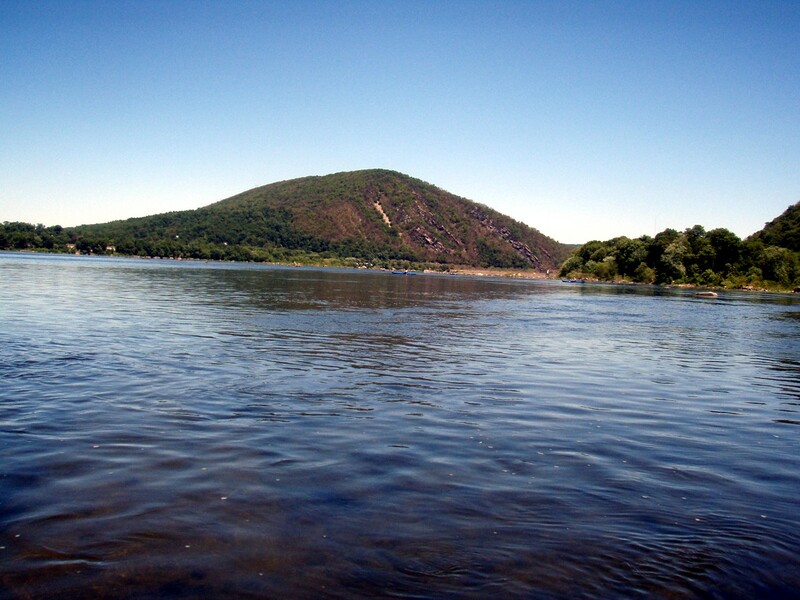 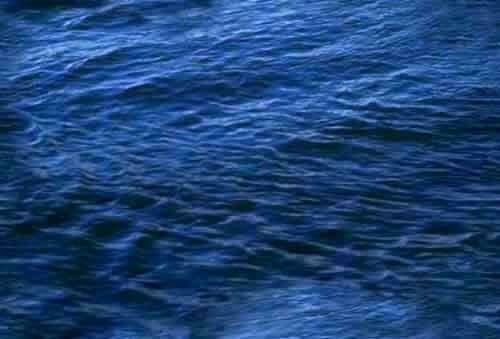 The Susquehanna River gauge at Harrisburg was about 3.8 feet. 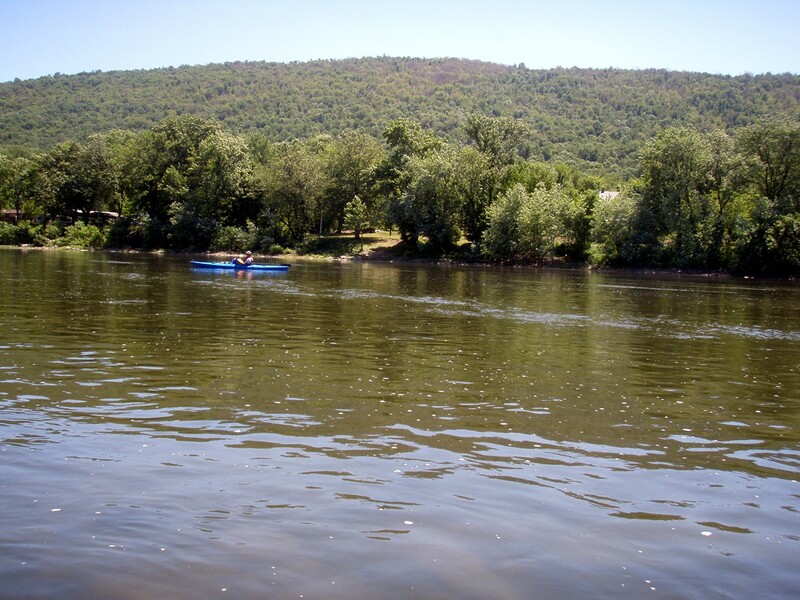 THe Juniata River gauge at Newport  was also about 3.8 feet. 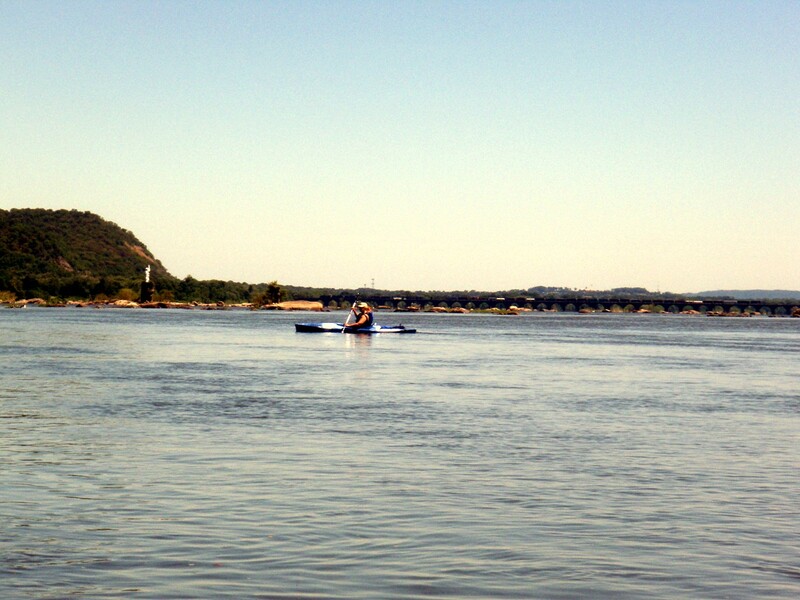 This trip was about 4.5 hours.